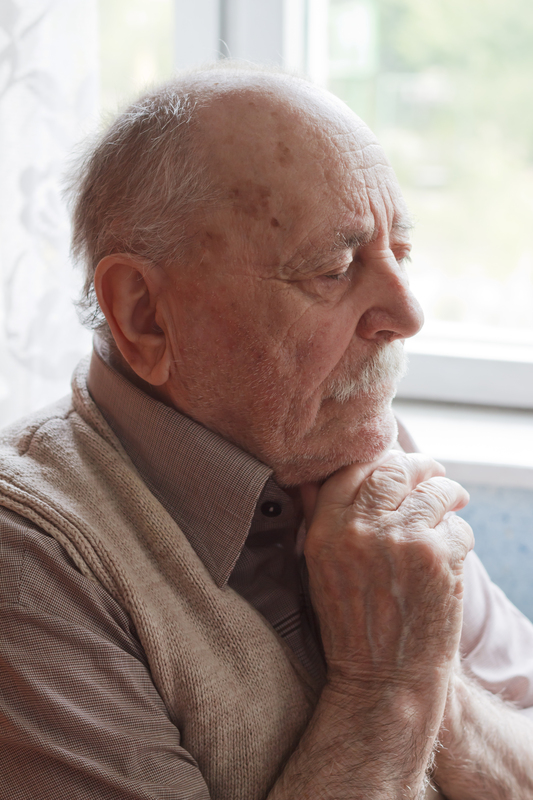 Alzheimer’s Disease is a loss of brain functioning that affects memory and behavior. There are three stages of Alzheimer’s, the signs and symptoms become more severe with each stage and eventually death occurs. Understanding the stages can help family members and caregivers provide loving care for those who suffer from this debilitating disease. Preferred Care at Home understands how difficult it is to watch a loved one advance through the stages of Alzheimer’s Disease. Preferred Care at Home is dedicated to providing quality resources for those who suffer with Alzheimer’s Disease. One way Preferred Care at Home can help is through their free online modules that offer training and resources for family caregivers. Click Here to access these free training modules.